"I only want what's best for you." 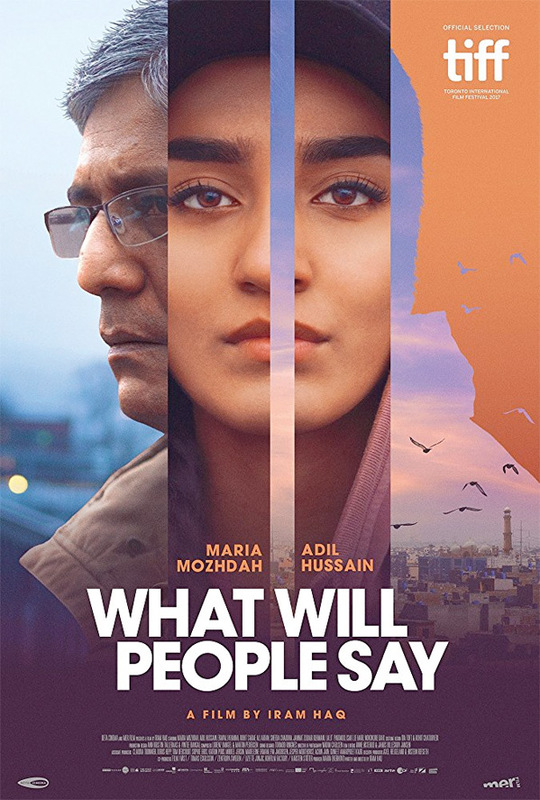 Kino Lorber has debuted their trailer for a highly acclaimed indie drama titled What Will People Say, which we already featured last year once before. This autobiographical film is directed by filmmaker Iram Haq, a young Pakistani actress/filmmaker who grew up in Oslo. The film tells the story of 16-year-old Nisha, played by newcomer Maria Mozhdah, a girl living in Oslo who obeys her family's strict Pakistani traditions at home but lives a modern lifestyle with her friends. When she is caught with a white boyfriend, her father sends her to live in Pakistan with relatives. The cast includes Adil Hussain, Ekavali Khanna, Rohit Saraf, Ali Arfan, and Sheeba Chaddha. This is the same trailer as the previous one with a few new quotes - more of a reminder this film will be released in July in US cinemas. Sixteen year-old Nisha lives a double life. At home with her family she is the perfect Pakistani daughter, but when out with her friends, she is a normal Norwegian teenager. When her father catches her in bed with her boyfriend, Nisha's two worlds brutally collide. To set an example, Nisha's parents decide to kidnap her and place her with relatives in Pakistan. Here, in a country she has never been to before, Nisha is forced to adapt to her parents' culture. What Will People Say is both written and directed by Norwegian-Pakistani filmmaker Iram Haq, her second film after the feature I Am Yours previously. This premiered at the Toronto Film Festival last year, and it also won an Audience Award at AFI Fest. 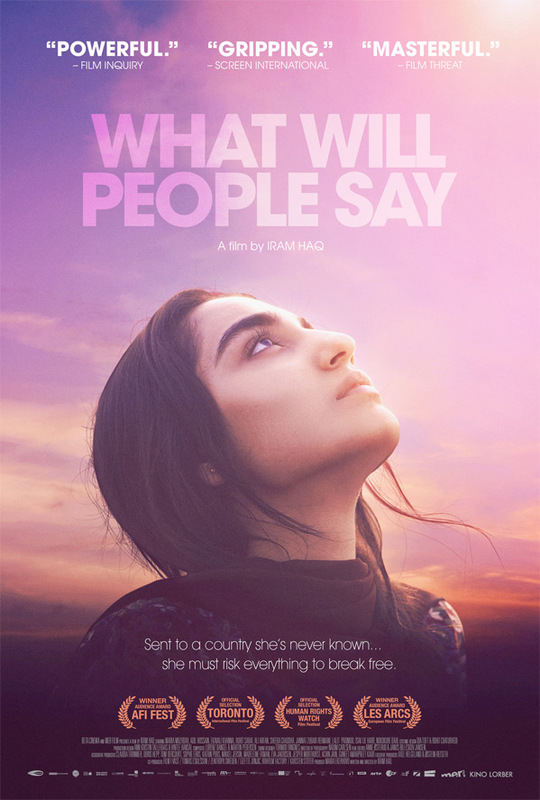 Kino Lorber will release Iram Haq's What Will People Say in select US theaters starting on July 13th this summer. Your thoughts?